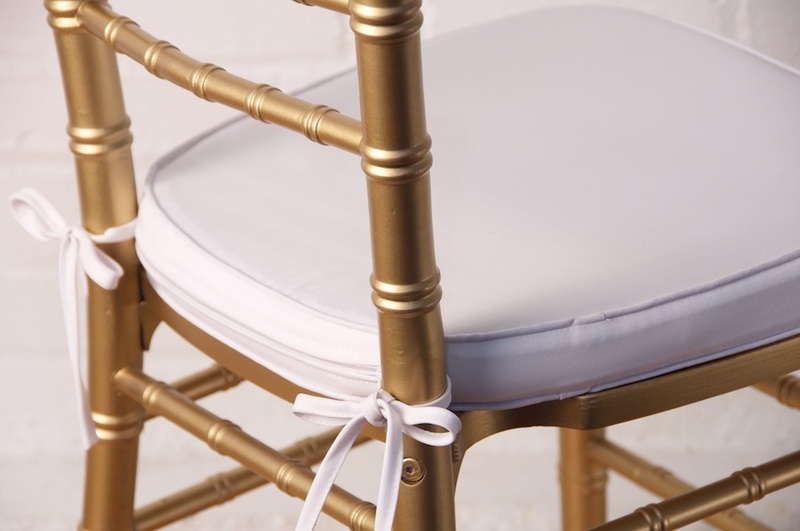 This is our exclusive collection of Chiavari bar stools available in Black, Silver, White, and Gold. 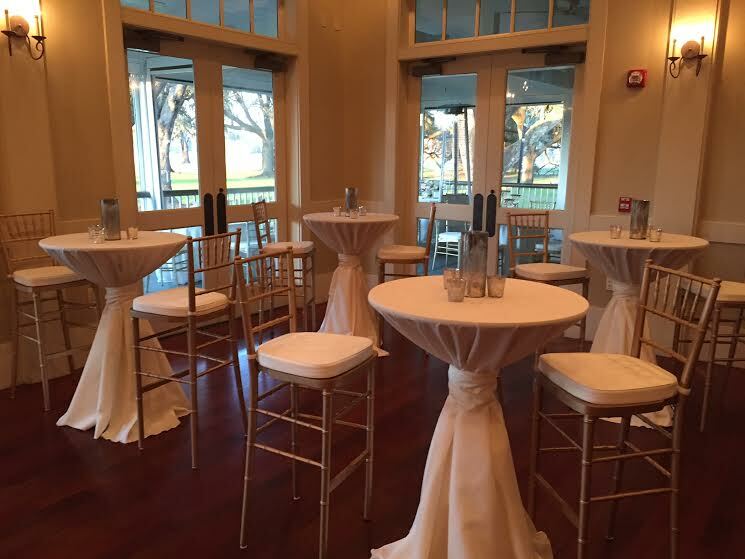 Our Bar Stools are perfect for weddings, cocktail parties, and other events. 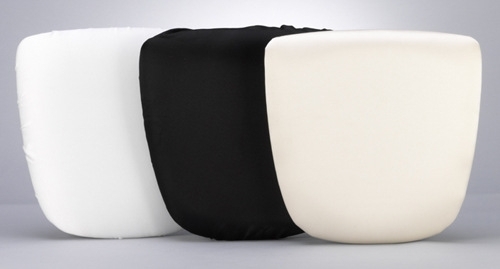 Free delivery on orders of $150 or more. 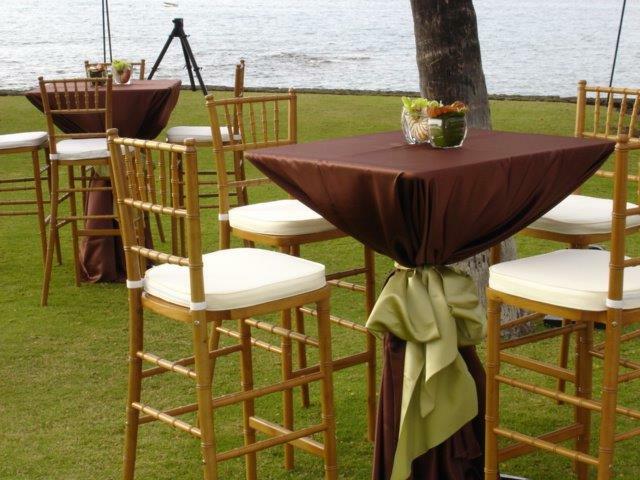 Perfect for indoor and outdoor events! 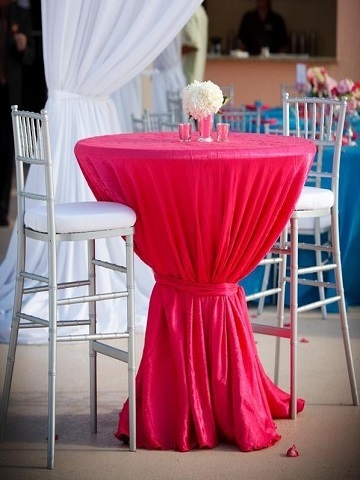 Party Rentals & Decor provides the highest quality of barstool rentals near you with over 500 barstools and four colors to choose from. 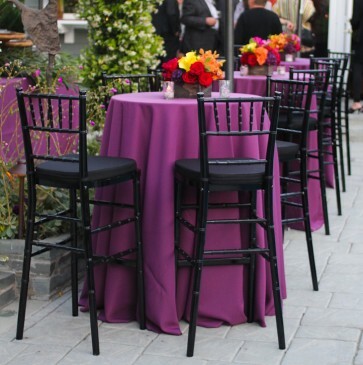 Our barstools are the ideal choice for cocktail parties, weddings, and other types of events. 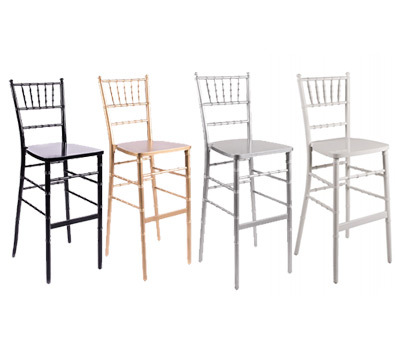 Come to our showroom and discover why we offer the absolute best collection of barstool rentals for your party or event.